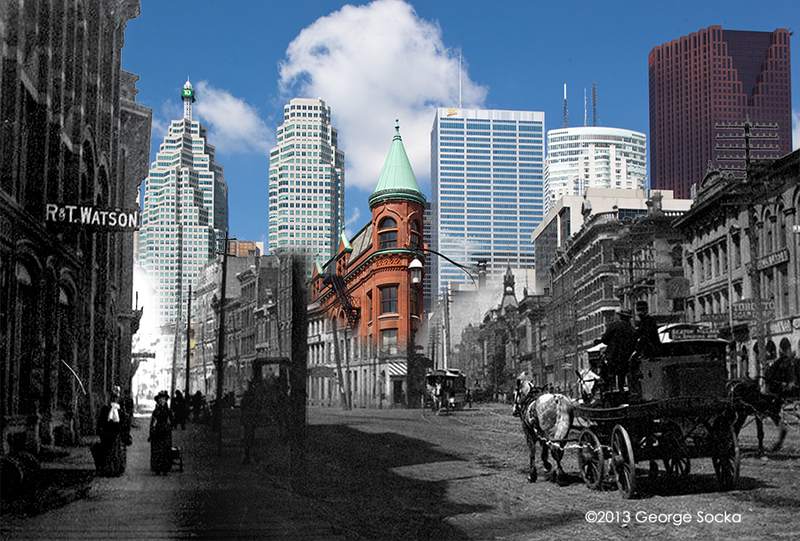 Histographs show what Toronto looked like then, a century ago, and now. 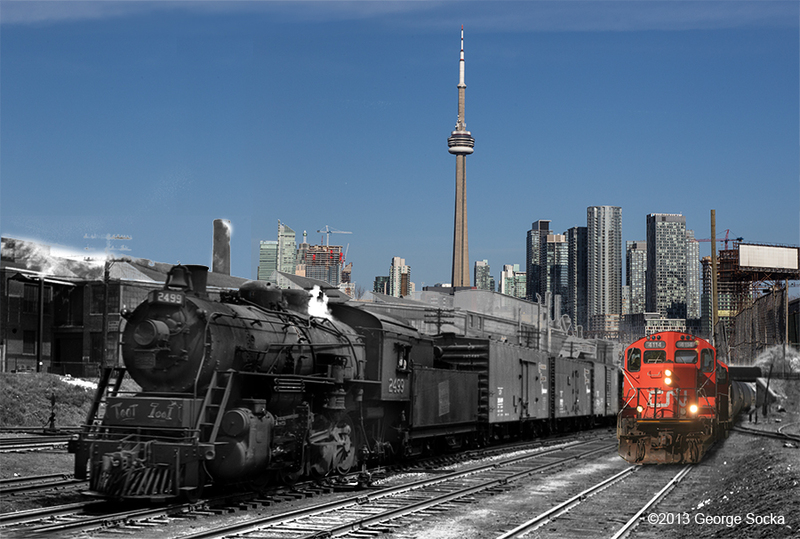 Based on images marked “public domian” and “no permission required to use” from the Toronto Archives, histographs are a mashup of an image from the archives onto which a photograph of the present day view of the same place has been superimposed. Images are available for purchase as prints, as editorial, for advertising, and for exhibitions and installation. Editorial text available.